At first the plot line of Dirk Gently’s Holistic Detective Agency isn’t quite clear. It’s a little bit of everything. The story starts off with Richard MacDuff attending a dinner at his Cambridge Alma Matter with an old professor named Professor Chronitis. During the dinner the professor performs a magic trick that seems nearly impossible. He takes a salt shaker and a clay pot and then fuses the two together. It’s not until after dinner that Richard realizes he forgot to pick up his girlfriend Susan, the sister of his boss Gordon Way. He leaves an awkward message on her answering machine that will later incriminate him in the untimely death of his boss. It’s this message that brings Richard and his old pal Dirk Gently together. Having taken many names before Dirk is now running his own P.I. business where he believes that all things are connected together in some fashion or other. Using very unorthodox methods, Dirk begins to work out what happened to Gordon Way and it’s far more complicated than a simple homicide. There’s the Electric Monk, an alien from outer space trapped on Earth, and a time traveling professor who’s managed to hide his time machine disguised as his apartment. While he unravels the death of Gordon Way, clearing Richard’s name in the process, he discovers that the alien has a nefarious plan and his using a man determined to prove himself at any cost. I won’t spoil the entire plot unraveling but I will say that this book is one rip roaring adventure. Just when you think you have it nailed down it takes a turn in the opposite direction. This novel had a bit of everything in it. There was humor, mystery, science fiction elements, and romance. It took a bit for the plot to start moving but once it did it moved quickly. Anyone who enjoys Doctor Who themed novels with love this one. Next up in Book Battle 2015 is a book from the year you were born. I had a hard time with this category trying to look up books purely by year until I discovered the power search setting on the library’s webpage. Best thing I discovered all week. I couldn’t believe how many options there were. 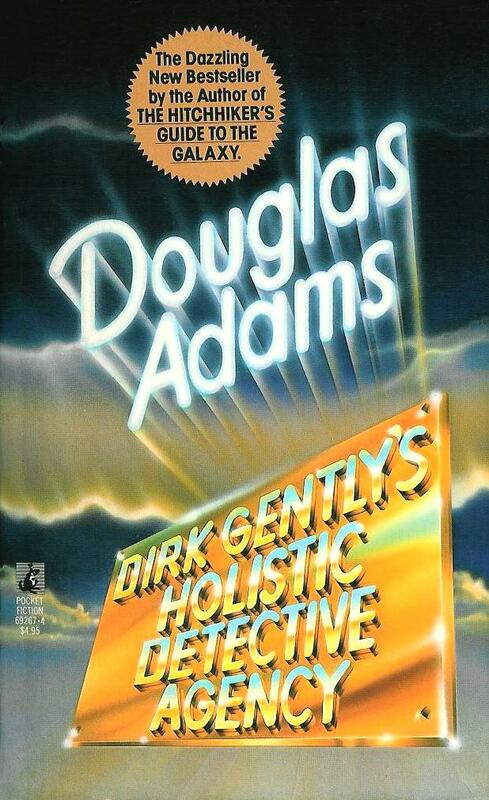 I finally decided to settle on Dirk Gently’s Holistic Detective Agency by Douglas Adams, famed for his Hitchhiker series. I’ve read the first Hitchhiker book by Adams and loved it. Adams himself described this book as a “thumping good detective-ghost-horror-who dunnit-time travel-romantic-musical-comedy-epic.” How can you beat that? I can’t wait to see what Dirk Gently has in store and how Adams will tackle the detective genre. 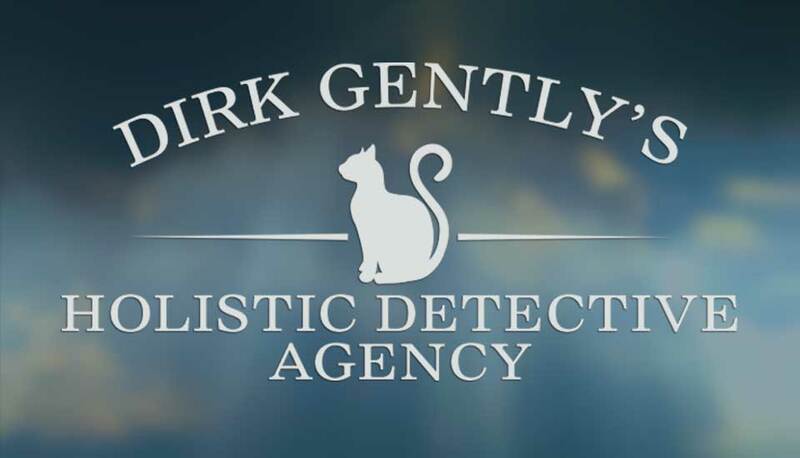 Stay tuned for the full review of Dirk Gently’s Holistic Detective Agency. Happy reading!